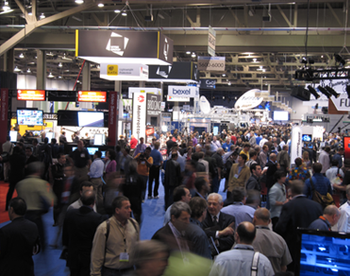 Professional team in technology, production, QC and after-sale service. 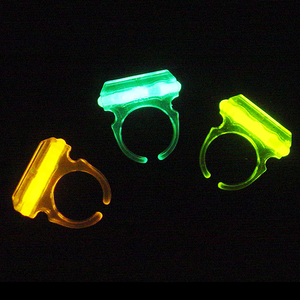 More than 20 years experience in production, more mature in production and technology. 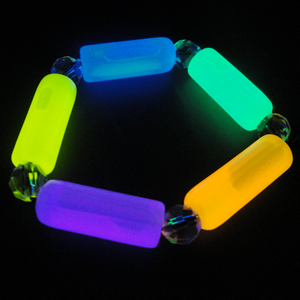 Ensure the high quality and market competitiveness of our products. 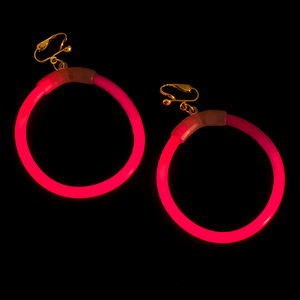 ★ Does the temperature affect the glow? 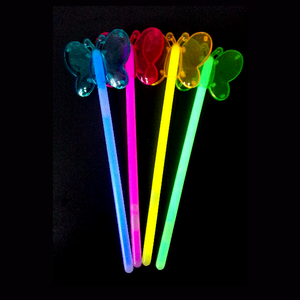 Yes, the warmer the temperature, the brighter the glow stick will glow. 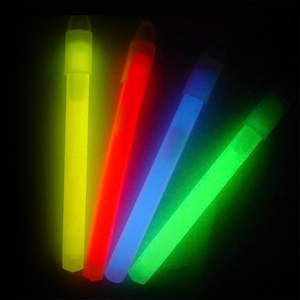 Meanwhile, the high temperature will also shorten the chemical reaction time and the glowing time. 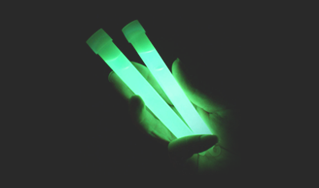 If the glow stick is kept in colder place, the reaction time will be longer, which means it will glow longer. 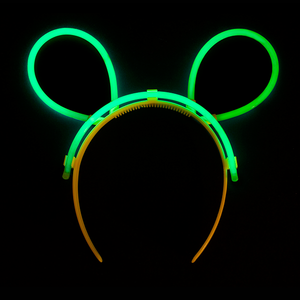 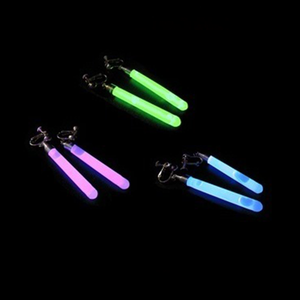 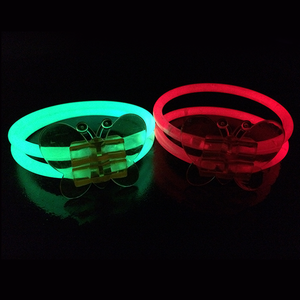 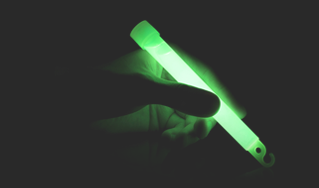 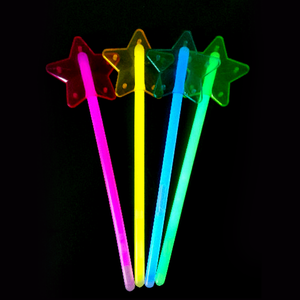 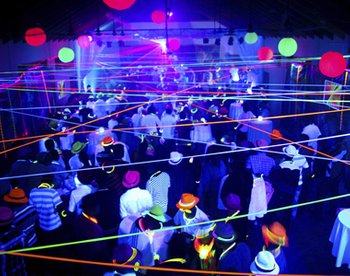 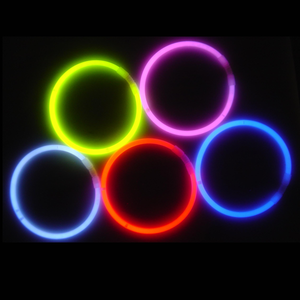 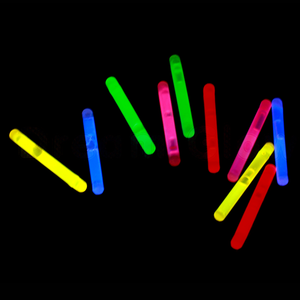 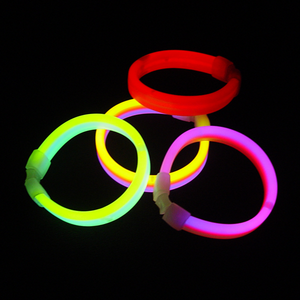 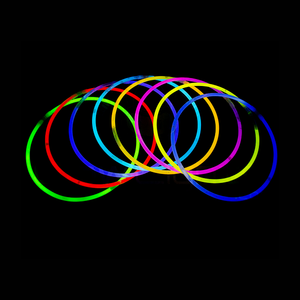 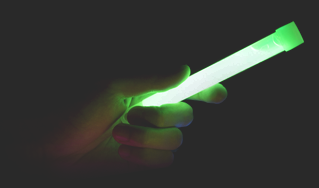 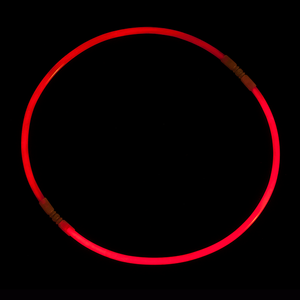 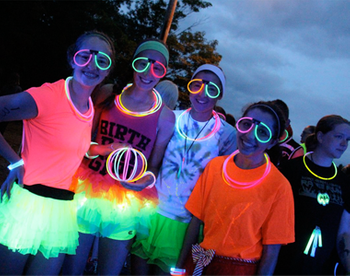 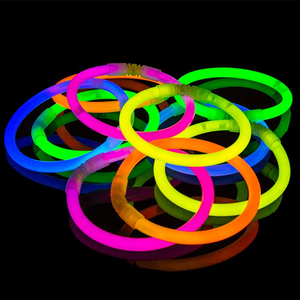 ★ How should I store un-activated glow sticks? 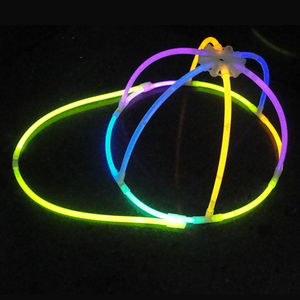 Glow sticks should be stored in a cool and dark place with their original container. 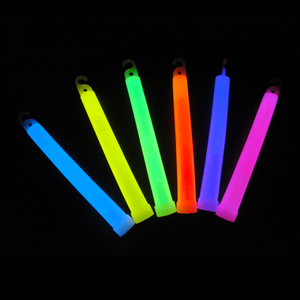 Don’t expose to open flame, high temperature or direct sunlight. 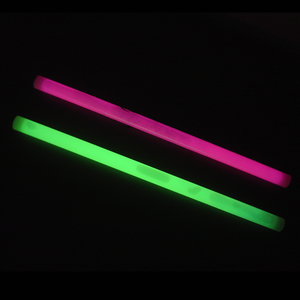 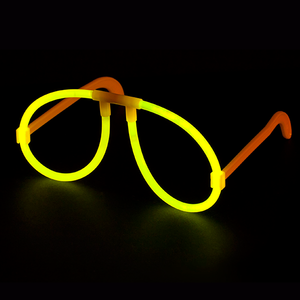 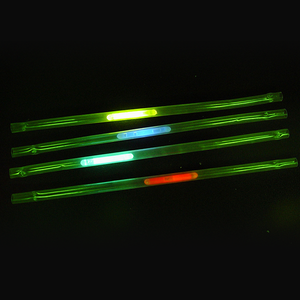 Heat and humidity will shorten the shelf life of the glow sticks.